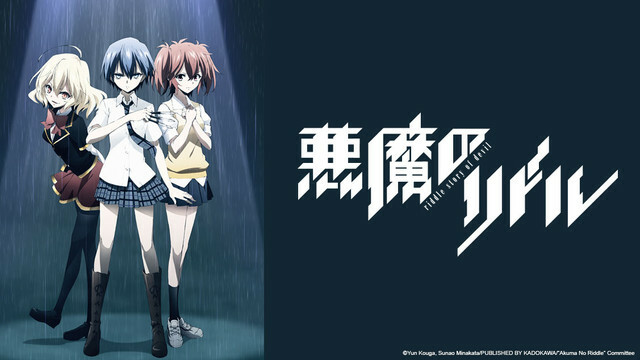 Tokaku Azuma is a heartless teenage assassin on a mission of death. She’s been sent to a prestigious, all-girls boarding school to compete in an assassination game against eleven other beautiful killers. Their heinous mission: send the innocent and cheerful Haru Ichinose to an early grave. But when Tokaku finds herself strangely drawn to her intended target, she must utilize her lethal skills to keep her new friend alive – and Haru must place her life in the ruthless, cold-blooded hands of the very woman sent to kill her.